The most important thing when planning a wedding is to create the right setting for people to have fun, so your first priority should go on that. Make sure you got enough food, drinks, entertainment and that the venue is fit for the number of guests that you invited. Any other monies on top of that should go no creating a wow factor for your guests. Unfortunately there is no secret formula that will help you impress your guests however these ideas should get you started. Send the invitations with style. Instead of using conventional mail, have them delivered by hand. 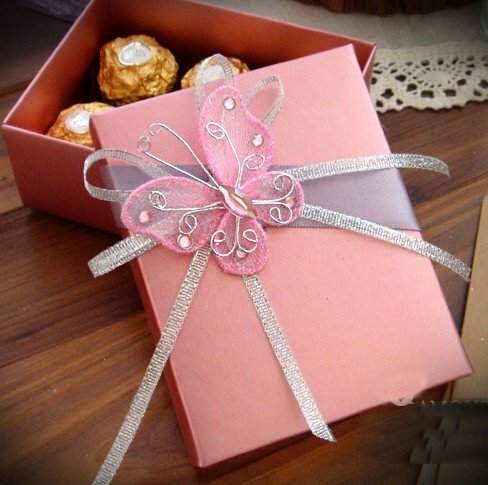 Affix to the invitation some personal touch like a rose, a mini champagne bottle or a small wedding gift. If you are on a budget, you can still personalize the invitations using conventional mail. My favorite is to order custom made stamps with a picture of the bride and groom. Or another great idea is to hire the service of calligrapher to write your invites in style. Find venues that provide a view or that offer a unique experience in themselves. If you plan to have your reception in a restaurant or ballroom, find one, which is set on high grounds. Guests will love a view of the city below them or better still some amazing sea view. If you are planning to have a bit of more character in your wedding, find a historic place or a villa which has some great garden or which is luxuriously decorated. Yes, you can have a change of outfit during your wedding night. Wear the traditional wedding dress while going down the aisle, then when it comes time to party, change into something more easy. It will not only impress your guests, but you will also be able to move more freely and enjoy your party time more. If you want to make it more bold, change into a dress that is not white, perhaps some nice cocktail dress in some bright fashionable color. This proves to be fun time and time again. Provide a photo booth were your guests can have some candid shots taken. Set the booth so as you will have a copy of all the photos printed so as you can use some in your wedding album or guestbook. Also you can provide a video booth where your guests will leave you a personal message. Help your guests by providing conversation starters like “When we were kids…” “Funniest moment with you…” etc.